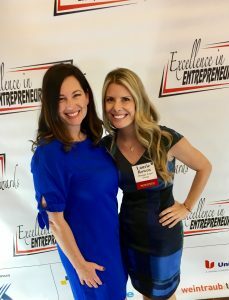 Montage’s co-owner, Laurie Rowen, and The OC Nest’s owner, Stacy Borroto, at the OCBJ’s awards ceremony in March, 2017. Montage is excited to be a nominee for the Orange County Business Journal’s 2018 Excellence in Entrepreneurship Awards! 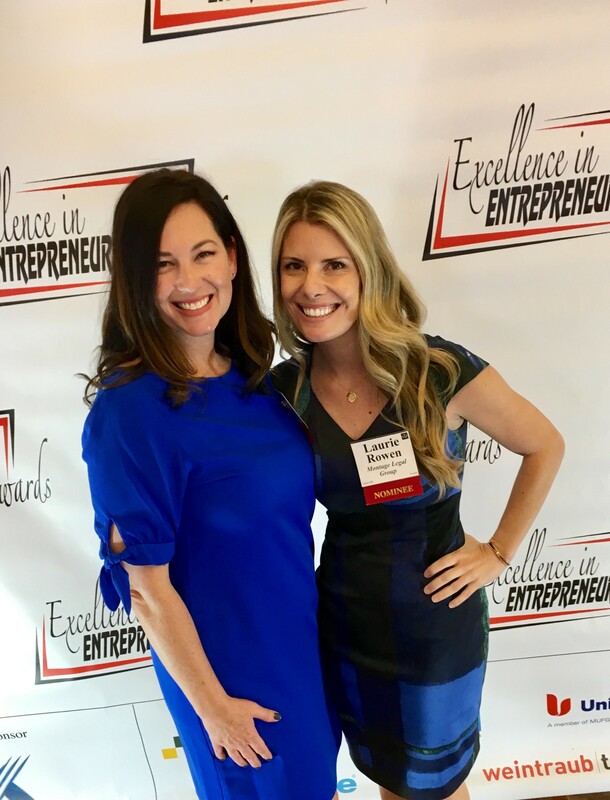 Montage congratulates all of the OCBJ’s 2018 Excellence in Entrepreneurship Award nominees, including Stacy Borroto of The OC Nest, who was nominated by Montage. Montage is honored to be a nominee, and grateful to be part of such an excellent group of entrepreneurs. All nominees are featured in the Orange County Business Journal’s Excellence in Entrepreneurship Awards Supplement. Nominees and prior award winners will attend a VIP reception and Awards Program on Wednesday, March 15, 2018, at the Hotel Irvine from 12:00pm to 2:00pm. To purchase tickets for the 2018 awards luncheon, please click here.